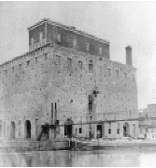 Our site is dedicated to preserving the history of our great town, Lockport, Illinois, so that future generations can enjoy our heritage as we have. 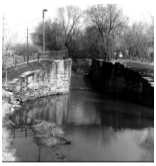 Here you can find historical documents and pictures relating to Lockport's rich history. No Charge and Public is invited.